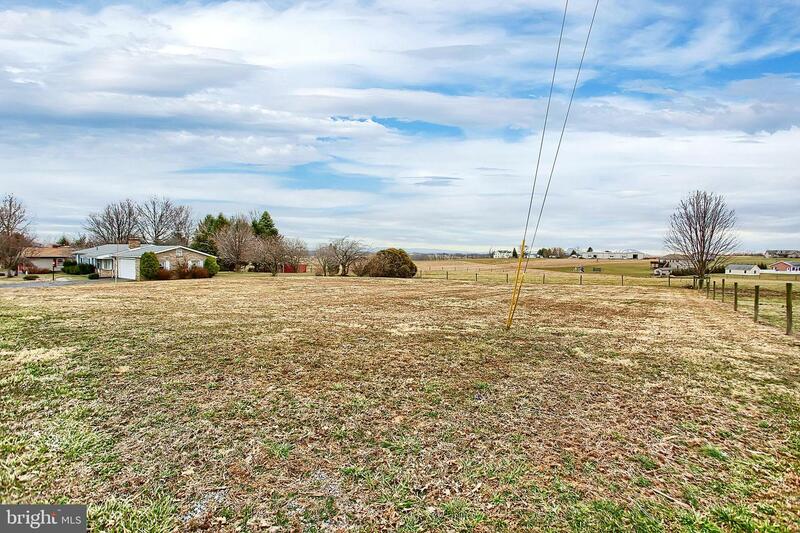 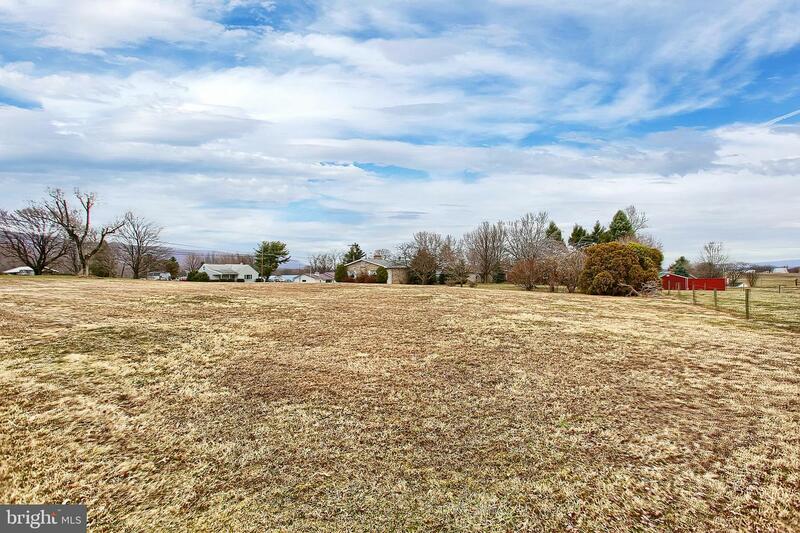 Great opportunity to build your dream home in Chambersburg. 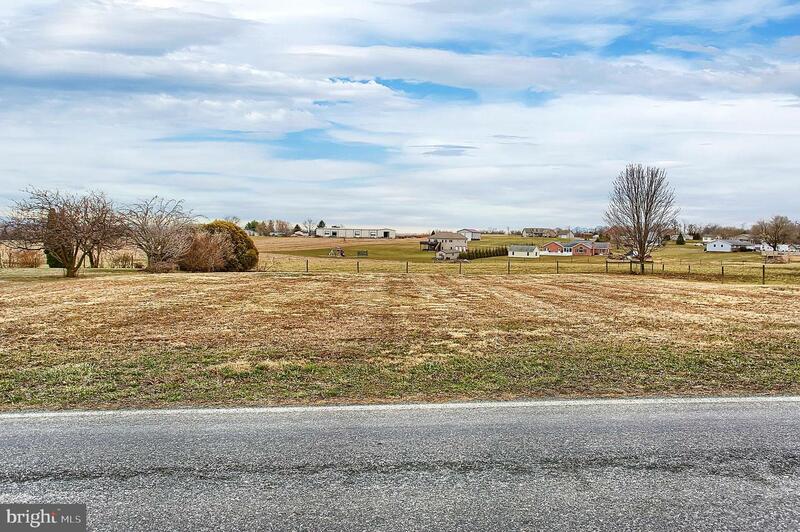 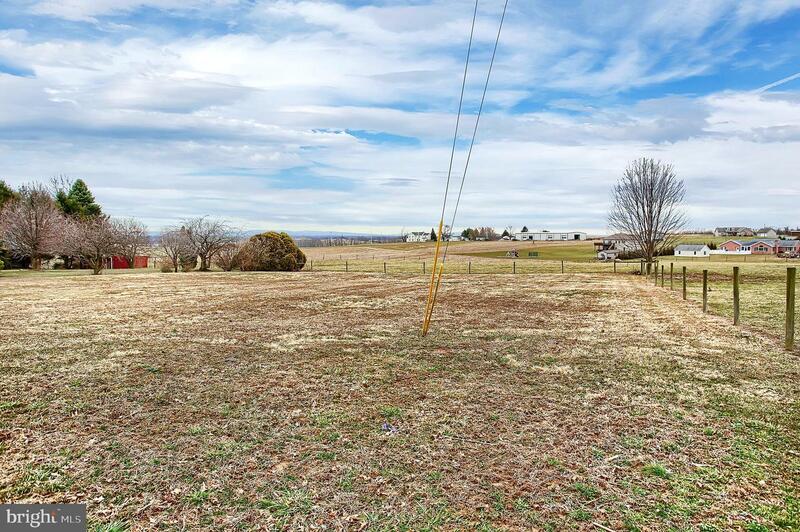 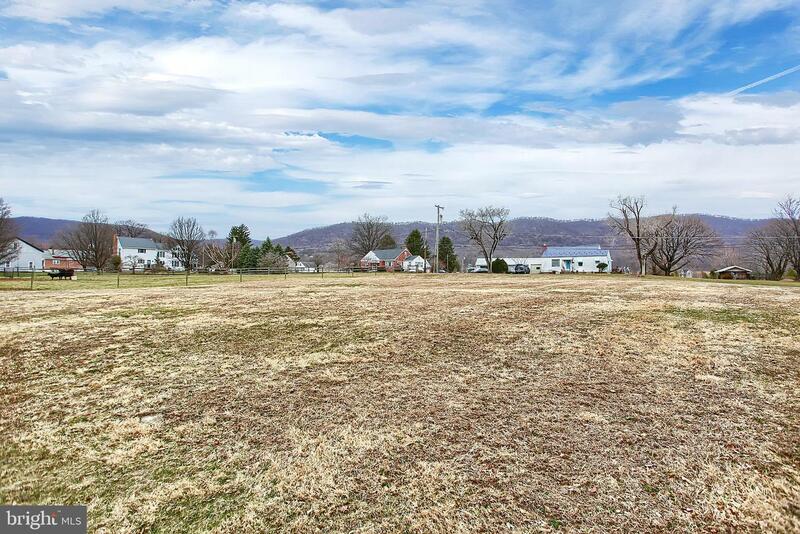 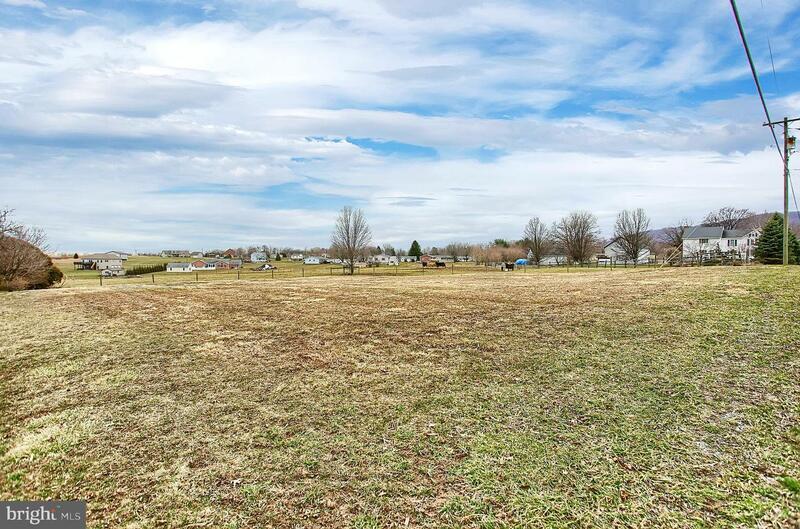 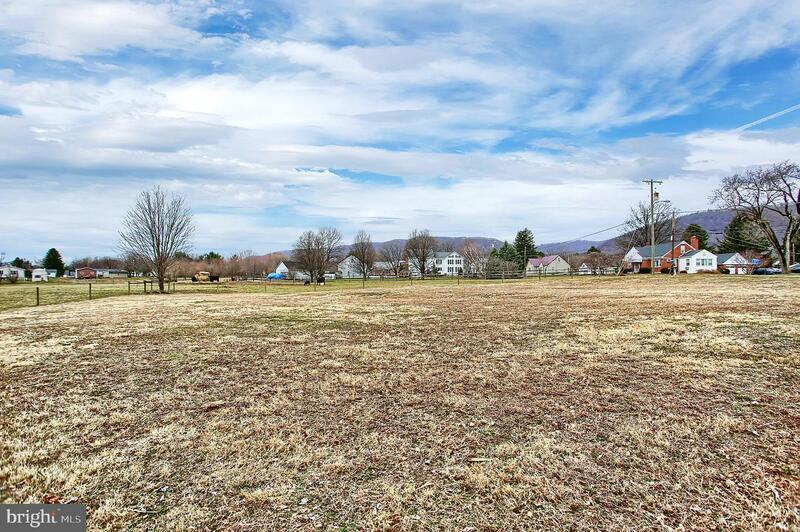 This land is in a great location, still close to town and just minutes from Route 30 and 81! 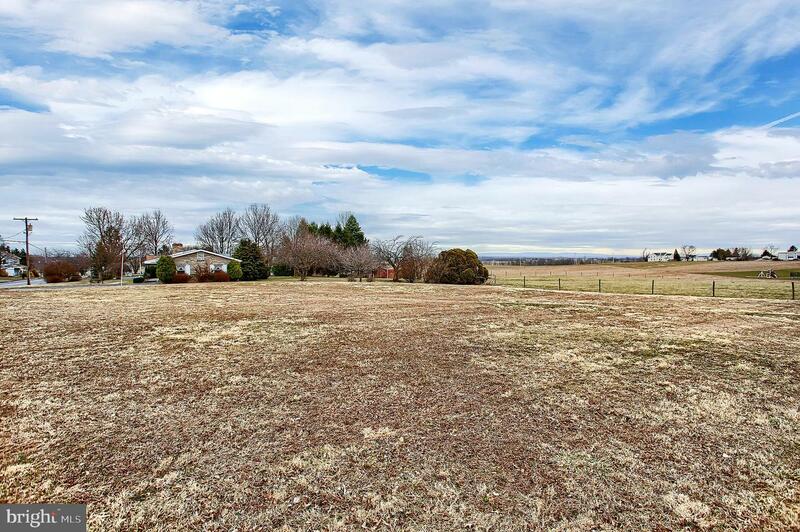 Make this beautiful lot the site of your dream home today!